We are a very small team with big ambitions! After 20 years in the Energy industry David joined the Charitable sector in 2013 as Director of Income Generation for two Hospices in Surrey. Before joining Hillingdon Hospital Charity David was Head of Fundraising at Michael Sobell Hospice at Mount Vernon. Shirley joined the team with 34 years experience working at the London Borough of Hillingdon where she finished as the IT Service Manager. Shirley has been working for the Charity since June 2017. 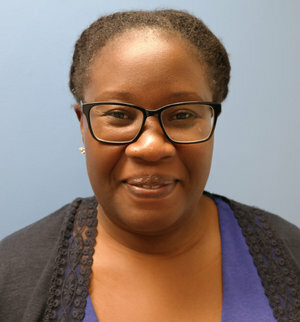 Marcy joined the team in October 2018 from University College London hospital where she was a programme co-ordinator for the Cancer Collaborative. Marcy is working hard to expand Hillingdon’s volunteer scheme.